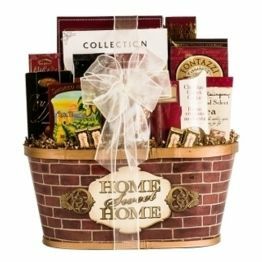 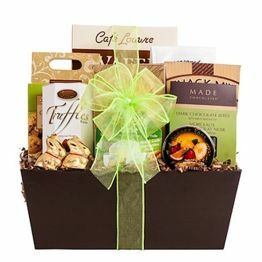 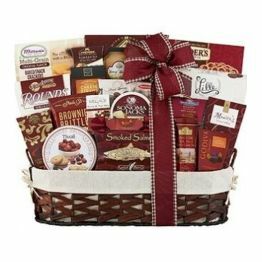 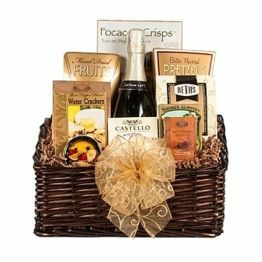 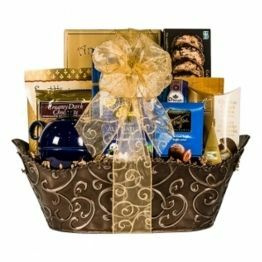 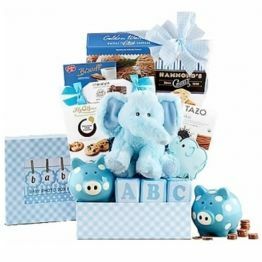 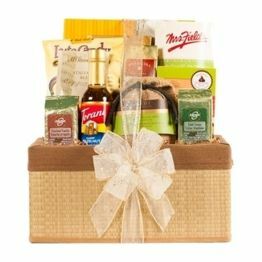 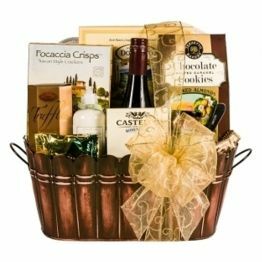 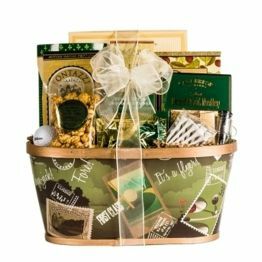 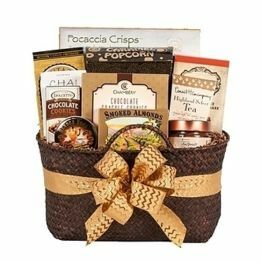 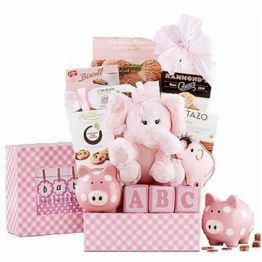 Looking for a gift basket for kids or a college dorm gift? 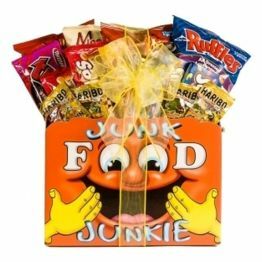 Junk Food Junkies overflows with goodies galore. 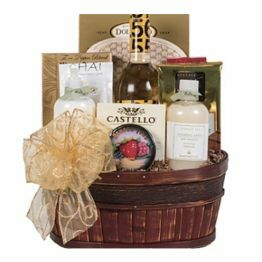 This hamper will earn you 88 Hamper Points.